What is the Public Section? We embrace our mandate to open our schools to every child, no matter where they live. The Public Section is a voice of advocacy for public school divisions in Saskatchewan. In Public schools of Saskatchewan we promise to form citizens who share and drive Canada’s openness, diversity and values. 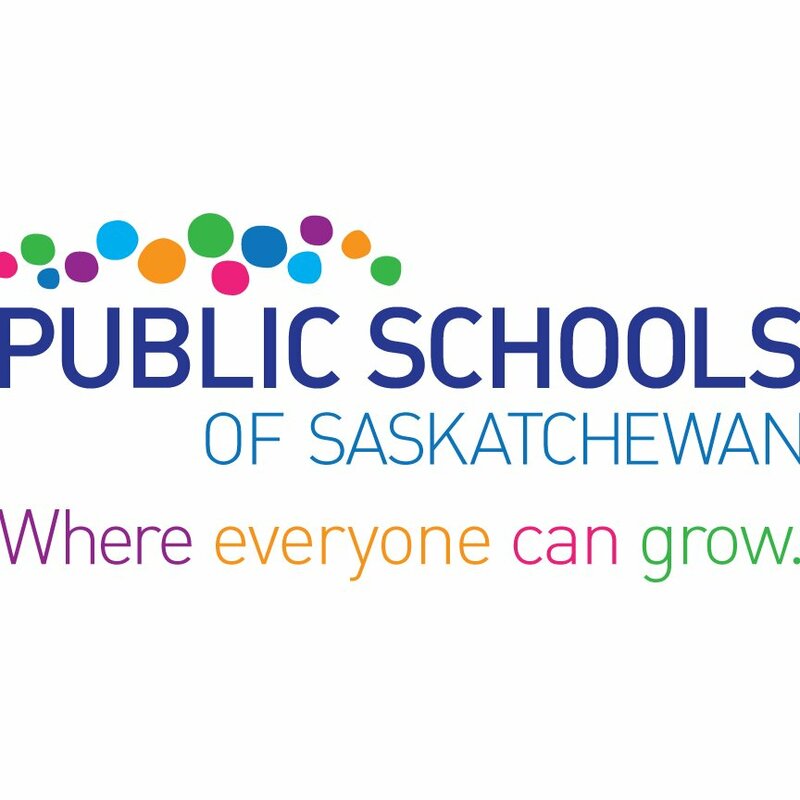 The Public Section of the Saskatchewan School Boards Association promotes the betterment of public schooling in Saskatchewan.